Going on a cruise holiday has a lot of benefits. If you’re scared of flying, you don’t have to step on a plane. For the adventurers, you can visit several destinations on one trip and if you want to relax can enjoy all the food, drink and entertainment on board. The best part is, for some cruises, you don’t even have to leave the UK and you can just drive to your nearest port to start your holiday. If you want to set sail from British shores on your next holiday, check out some of the best cruises from the UK. Set sail on a 2 night adventure to the city of Bruges from the UK port of Southampton. Sail over night to Belgium and wake up in this beautiful city where cobbled streets are lined by market squares and pretty houses. Canals thread their way through this medieval looking town and the charming atmosphere may just win your heart. 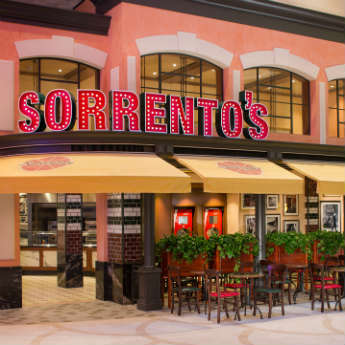 If you haven't been on a cruise before, this might be just the taster you need to start your cruising holidays. 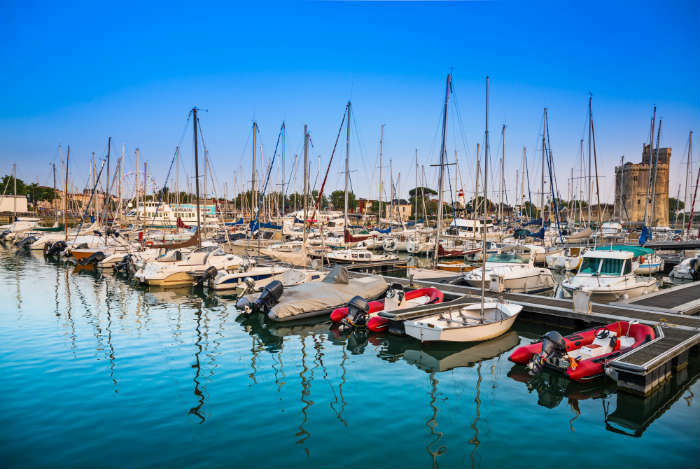 This 7 night cruise takes in all the beautiful sights of Guernsey’s St Peter Port and then cruises along the oceans to La Coruna, Bilbao and then up the French coast to La Rochelle before sailing back to the UK. One of the more classic cruises from the UK is the 4 night cruise to Amsterdam. 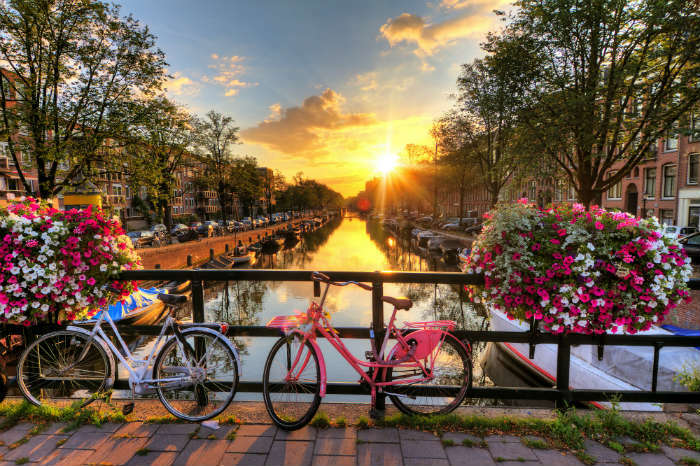 Hop off in the capital of the Netherlands, wander along the canals and take in the sights of this pretty city which is especially spectacular around spring time. 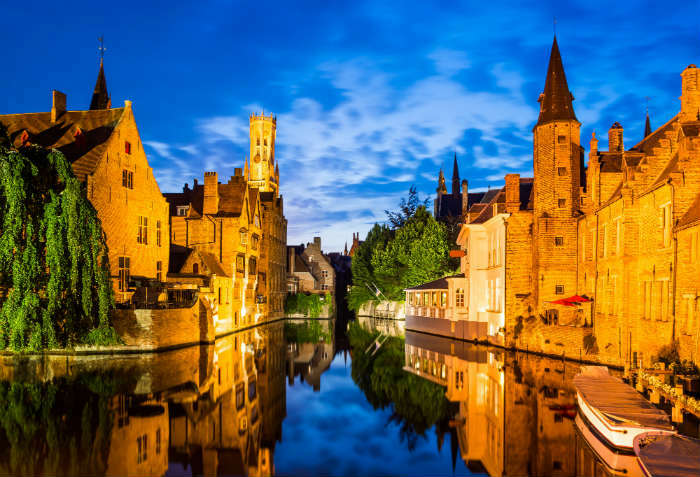 The second stop on this cruise would take you to Bruges – a perfect opportunity to spend a bit longer in this city than on the 2 night cruise. The fjords in Norway are some of the prettiest places in Europe and there’s probably no better way to see them than by sailing through the picturesque mountains to see the landscape reflecting in the still water. 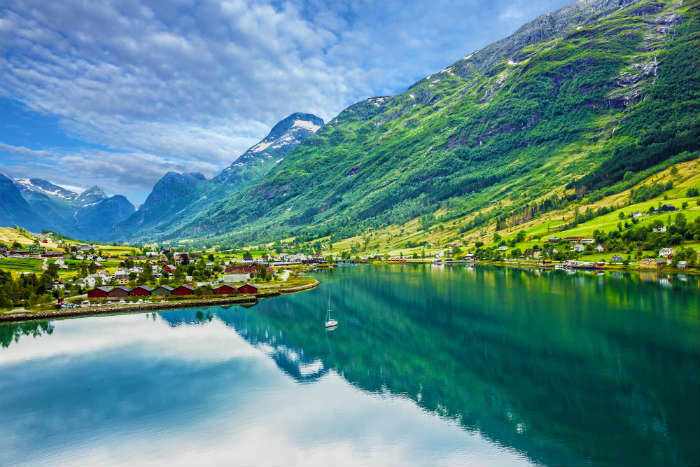 On this Norwegian Fjord Cruise you’ll stop off in Bergen, Alesund, Flam, and Stavanger and spend 7 nights soaking in some of the most beautiful scenery in Europe. If you’re in the festive mood but can’t decide which European City to visit in the run up to the Christmas period, a festive market cruise is a great way to enjoy several destinations all on one trip! 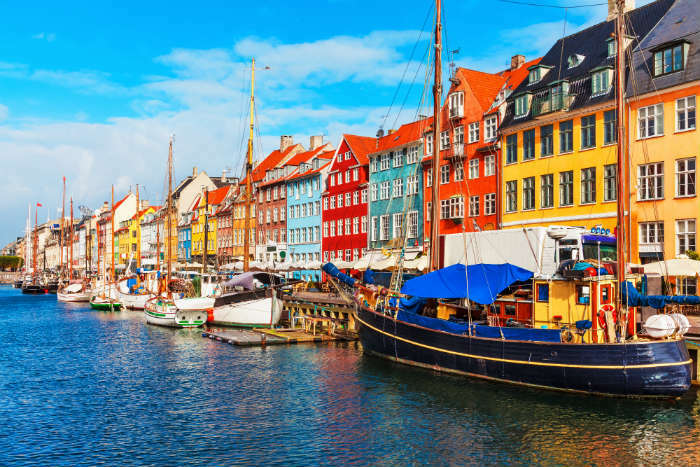 Hop from Hamburg to Copenhagen and then onto Oslo and Amsterdam before reaching your final city of the trip in Bruges. You’ll be able to get your festive market fix and return home just in time for Christmas on the 10 night cruise. 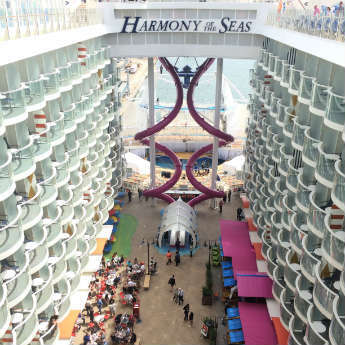 Have you been on a cruise holiday from the UK before? If not, would you like to try one out? 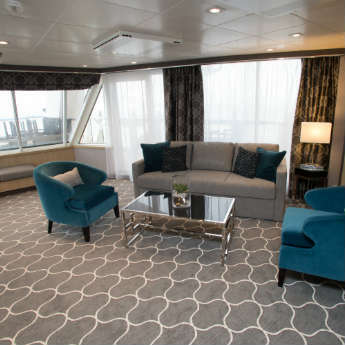 If you're thinking of trying out one of these cruises from the UK, why not start your search today by clicking the button below?